Into every generation, a Whedonite is born. 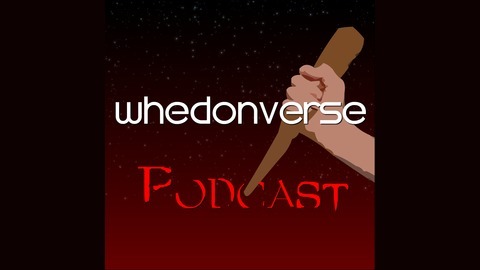 Join Mr. Universe and The Clairvoyant each week as they laugh, cry, cry and cry discussing all of the shiny works of Joss Whedon, including Buffy, Firefly and The Avengers! 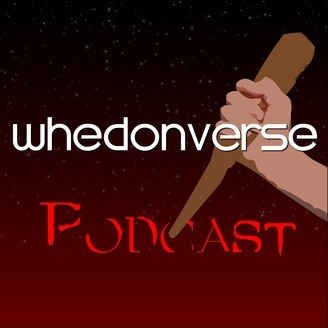 Join Mr. Universe and The Clairvoyant as they welcome back the Whedonverse with episodes 1 and 2 of Buffy the Vampire Slayer's third season!